Welcome to my blog, Modeling, Styling, Fashion & Mayhem! I am a model gone stylist and fashionista! I found myself styling my own photo shoots as a model, thus my career in Fashion Styling was born! I have also been trained in hair and makeup making myself more valuable in my career. I follow many many fashion blogs religiously and am up to date on the latest trends. 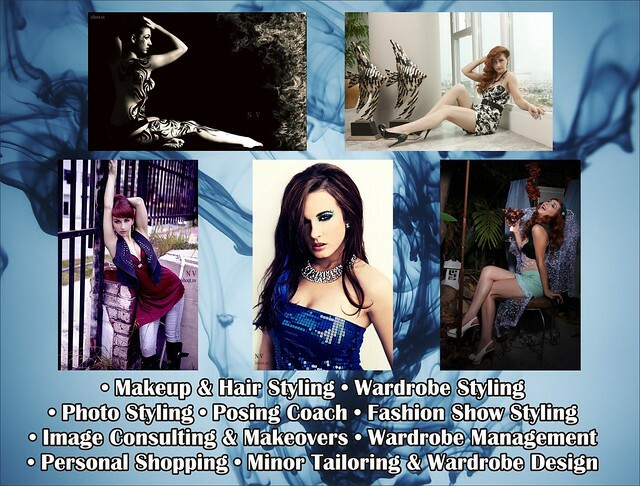 I have created this blog to share my work as a model, stylist and fashionista. You will see photos here that you will not see anywhere else! You will also get fashion news, street style, and tips of the trade. And the best part is you can subscribe to get this content in your email! So what are you waiting for? Subscribe today! I hope you enjoy the blog and feel free to comment keeping it positive.